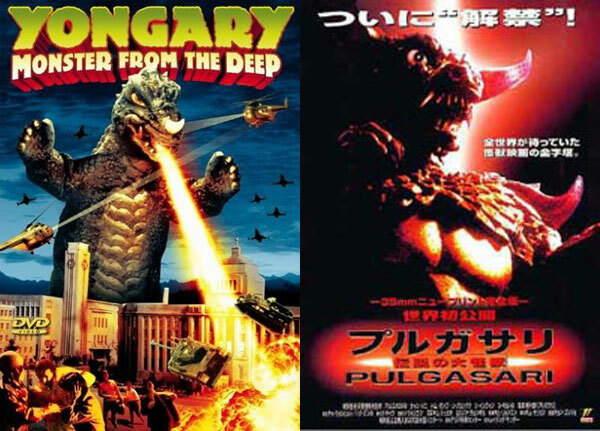 Kenny B and Paul Quinn from Hangul Celluloid return for the first of two bonus episodes for Korean Kaiju Week. For this one, the duo review and discuss the remakes of Yongary and Pulgasari: Shim Hyung-rae’s (D-War) Reptilian and Sean McNamara’s Galgameth. 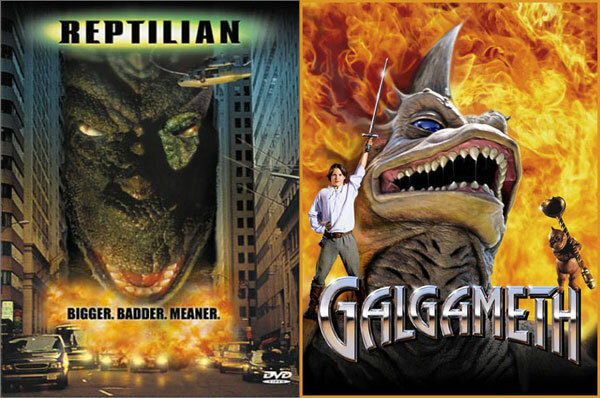 Which is worse, Reptilian or Galgy doo-doo?